Leak Detection Specialists to find their leaks. Leak Detection Specialists engineers use thermal imaging cameras to help find underfloor heating leaks. Thermal imaging cameras identify very small differences in temperature on the surface of different materials, highlighting the warmer and colder surface areas providing evidence of where the leak is originating. Underfloor heating leaks are highly unlikely but can be found on the manifold. 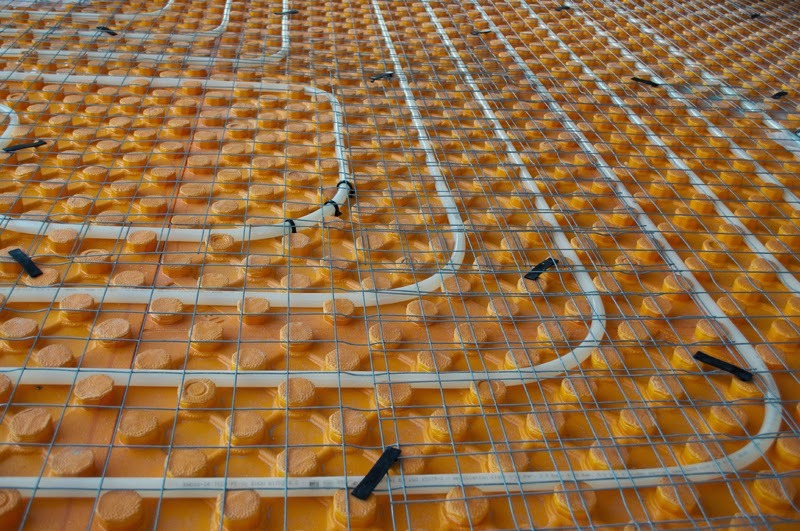 Common underfloor heating problems can be caused by air in the loops, debris in the pipes, incompatible floor finish and incorrect set-up. We pride ourselves on being ‘The Best’ in the industry having a 99% success rate of locating hidden leaks. 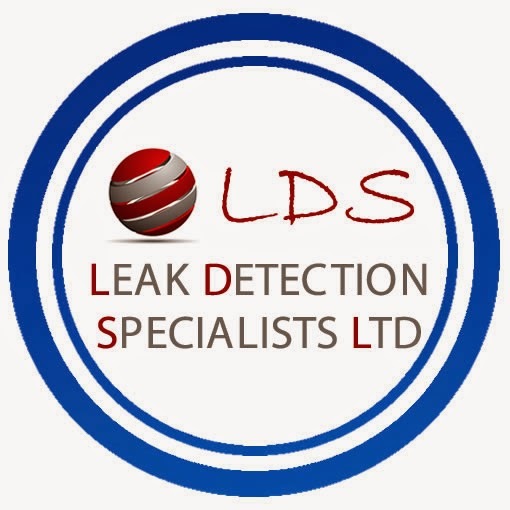 LDS Leak Detection Specialists Ltd offer a leak detection service providing a non-destructive solution to finding leaks in any pipe work. Leak Detection Specialists utilise specialist equipment coupled with our engineers technical expertise to locate hidden leaks quickly and accurately, saving both time and money. We have engineers all over the UK enabling us to provide a fast response and offer International Leak Detection Services. Visit www.leakdetectionspecialists.co.uk for more information. National business LDS Leak Detection Specialists Ltd has been awarded accreditation from Safecontractor for its commitment to achieving excellence in health and safety. 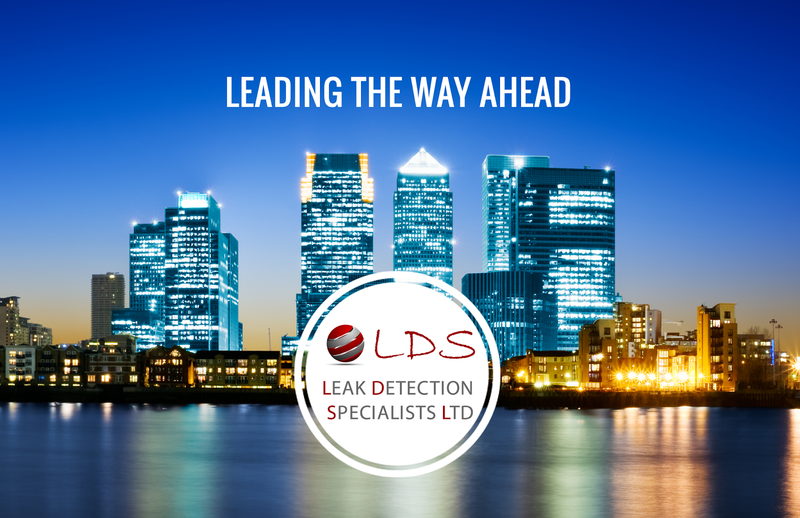 Employing 12 people, LDS Leak Detection Specialists Ltd is principally involved in the Engineering sector, specialising in leak detection in domestic and commercial properties throughout the UK. LDS’s most recent clients have included major players such as Interserve, LAS Claims, NHS, British Aerospace, Nuclear Power Stations, Holiday Parks and many more.